An article shared by Lawyers Weekly in 2015 said that “…intense work ethic is deeply ingrained in the culture of the legal profession. Further evidence that long hours do little to bump up productivity comes from a study by Erin Reid from Boston University.” These combining factors can leave legal practitioners little time for personal goals. Perhaps you haven’t had time to focus on your own personal achievements this year. During the new year, put aside some time to reflect on your achievements. Perhaps you have not been able to achieve your set goals or feel unsatisfied with the amount of time you spend at work. You may even have a long-term goal that is being delayed by your work commitments. However, it’s important to reflect on all that you have achieved, and how you manage work-life commitments. You will be surprised at all you have accomplished. “We all often feel like we have achieved nothing, so it’s important to stop and reflect on what we have done. To celebrate our successes. Something I don’t do enough”. A friend of mine recently shared all that he has achieved; Dr Kearrin Sims is a Lecturer in Development Studies at James Cook University in Cairns. Explained meticulously by him in his self-proclaimed “boast post” he kicked as many goals as Tim Cahill has for Australia, and then some. Dr Sims contributed to countless publications, obtained numerous Government Grants for research, co-drafted a concept plan for new Master’s program in Development Studies, bought a house, moved twice and the list goes on. Most of these things were not planned, and he certainly achieved more than he realised. Reflecting on the body of work he achieved has no doubt set in motion some ideas for projects for the following twelve months. 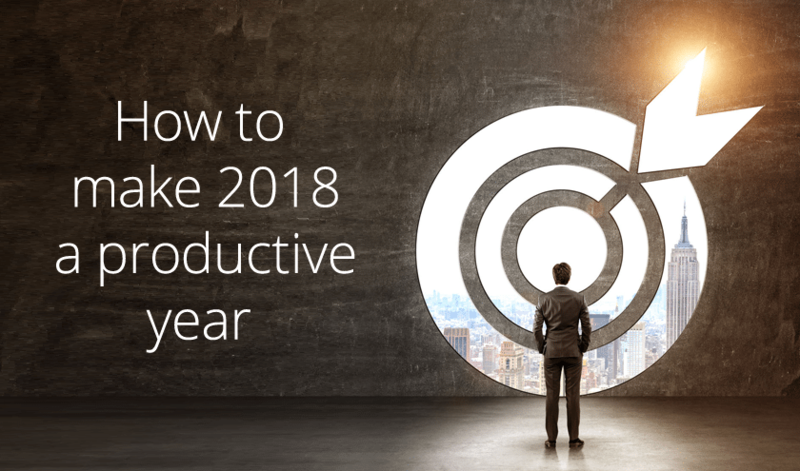 Reflecting on a body of work, or a year of achievements, can spark some ideas for goal setting for 2018. List your ideal goals. Don’t be concerned if they are complex. Break long-term goals into quarters, or months. Allocate an overall action for each goal. Consider how to measure your completion or success for each action. Create a list of tasks to get you moving through your goals. Set deadlines, research requirements, and define outcomes. Don’t be alarmed if things don’t follow your plans. Agility is a great skill to apply to goals. Ask for advice if you need to. Set your goals tough and challenging but not so challenging that you don’t sleep at night. Make time to reflect and incorporate some weekly activities into your schedule so you can contribute to your goals, or other activities which are valuable to you. Writing an article, or a book. Create goals and personal achievements that you would be proud to put your name on, at the end of the day remember to celebrate your achievements gained during the past year. They’re worth celebrating. I joined LEAP after nearly 10 years working in law firms, some of those with LEAP. Currently, I am a member of LEAP’s Client Success Team. 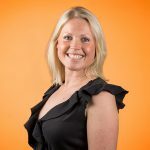 During my time at LEAP I have learnt some invaluable skills and realised how much I love client-facing roles, meeting new people and showing them how to get the most out of LEAP for their law firm.